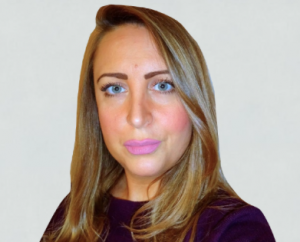 Geri has previously worked in the NHS for over 16 years at several London hospitals, with a strong focus in the areas of elderly care, stroke, neurology and specialist neuro-rehabilitation. Geri holds a health-related management degree and has extensive experience in discharge planning, stroke pathway coordination and continuing health care. Additionally, she qualified as a workplace mediator whilst at King’s College Hospital and during the latter part of her NHS career, progressed into service management, working across all of the aforementioned disciplines.